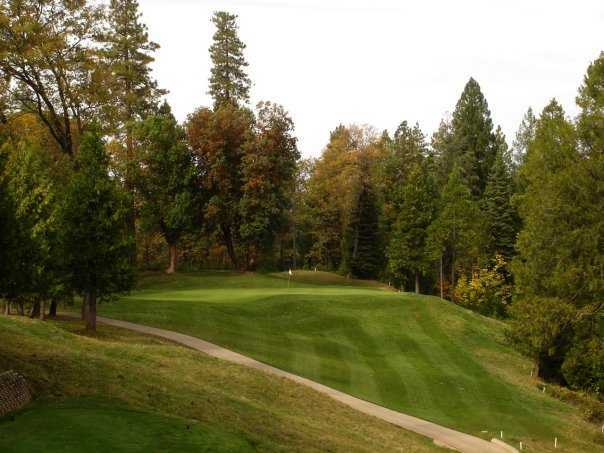 Apple Mountain Golf Resort is located in the heart of Apple and Gold Country in the historic foothills of the Sierra Nevada. 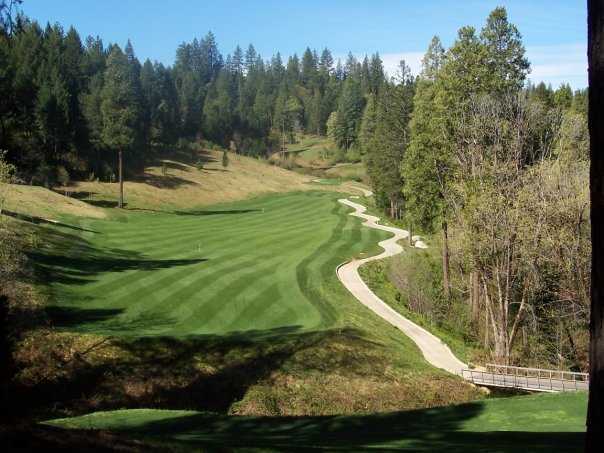 Apple Mountain offers a convenient escape for Northern California golfers looking for that unique mountain experience.Carved through towering stands of pine, cedar and madrone, the golf course offers some of the most spectacular scenery anywhere. 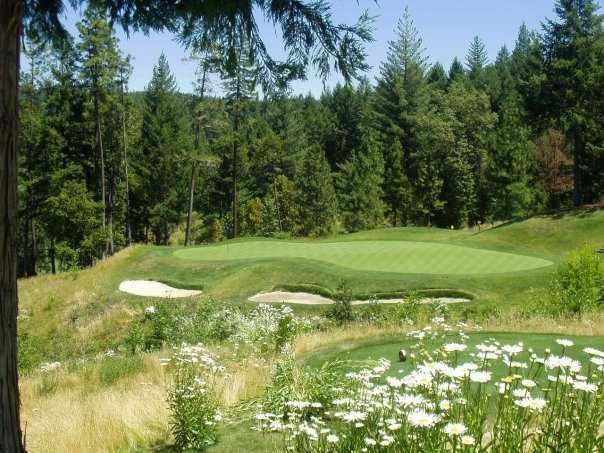 Snow capped mountain views complement a challenging layout to capture the golfers' attention throughout their round. 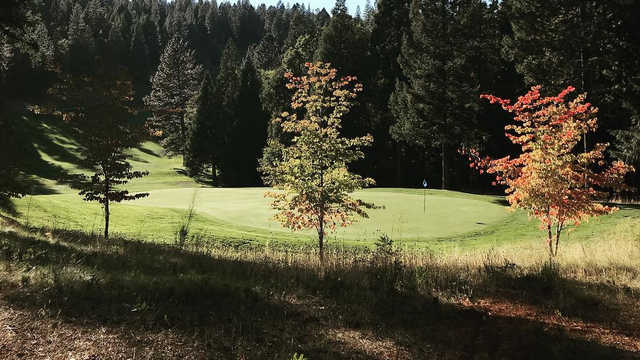 This truly championship course offers breathtaking views full of the wildlife wonders of nature even mankind cannot resist.Our goal is to blend the natural surrounding beauty with a fun and friendly atmosphere to give our guests a golf experience they will never forget!